Disclosure: This is a sponsored collaboration with DIME Media and Dreft. All words expressed are 100% my own. 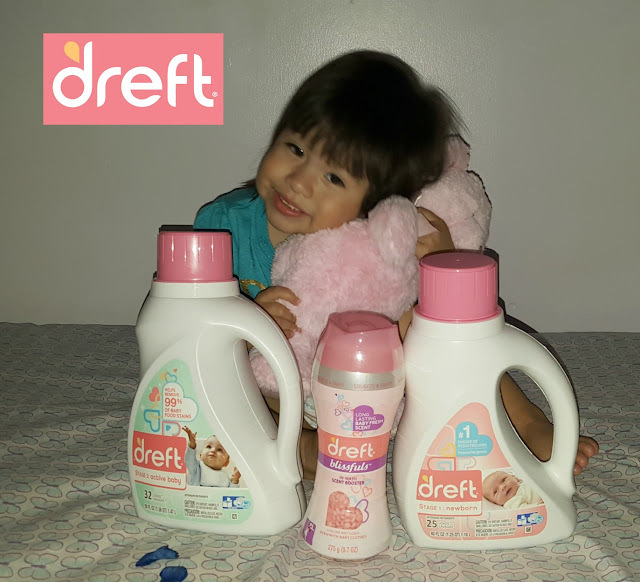 Dreft the #1 baby detergent choice of pediatricians to be gentle and hypoallergenic on baby's skin. Spring weather has finally arrived in NYC and that means even more days out in the sun. It's been a very long, almost never ending Winter but the temperature is finally rising and that means more days at the park. Especially when you have very active children. We are always at the park whether for Soccer or just to walk around. But with Spring also comes allergy season and skin irritation for little ones or older kids who have sensitive skin. I should know, my two children suffer from seasonal allergies and eczema. That's where Dreft products come in hand, I mean it has been the number #1 for almost 80 years now. My kids have had great Summer days thanks to Dreft. I've been using Dreft for 11+ years now. Not only is it gentle on clothes but it is also a hypoallergenic product, which leaves baby clothes or your 12 year olds clothes feeling comfortable for warm days outdoors but it also leaves it smelling amazing, who doesn't love the smell of baby. I personally love washing my kids linen with Dreft and cuddling with them. I am especially loving their new line of detergents, which is set for each stage of your baby. One being newborn and the next one for toddler and up. Let me not forget the new blissful for even more baby smell. Excited to let you guys know that this Spring, Dreft has partnered with Dr.Dyan Hes. 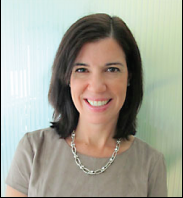 A mom and medical director of Gramercy Pediatrics. Shade the sun: The long awaited spring season means increased outdoor time for parents and their babies. When heading outside, don’t forget to practice appropriate baby skin safety. * For babies 6 months or older. If your baby is 6 months or older, liberally use sunscreen. Also, avoid exposing your baby to the sun during peak hours — generally 10 a.m. to 4 p.m. — and dress your baby in protective clothing, a hat with a brim and sunglasses. Load up on liquids: Staying hydrated during the spring months is important as baby gets more active outdoor time and sun exposure. Start with the inside and ensure children get enough to drink throughout the day. Infants should nurse or take a bottle often; older kids should tote a sippy cup or reusable water bottle. Include plenty of fresh fruits and vegetables and smoothies in your child’s diet too. 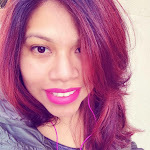 Dreft Twitter Party and a chance to win fabulous prizes on Thursday, May 12th from 9-10pm ET! In the meantime I have a fun giveaway! 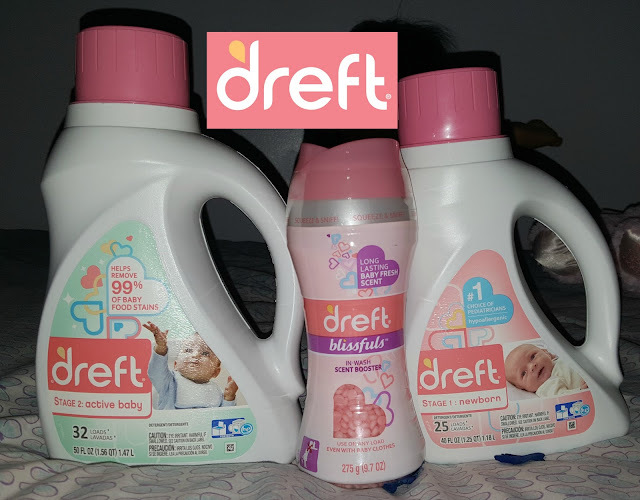 Dreft Newborn, Active Baby, and Blissfuls. Plus a $50 AMEX gift card. 85 comments on "Safe & Hypoallergenic Spring with Dreft and a Giveaway"
My daughter loves the swings. Good luck! We enjoy going to the park and have some snacks and table activities such as Domino and Loteria. Thanks for the chance to win such an amazing giveaway. Loteria is always a lot of fun, definitely one of our favorite family games :) Good luck! We love to go to the pool! She's not quite swimming, but loves to splash and go on the slide. We love to ride our bikes to the park and bring a lunch and have a picnic! We love to go to the local playground. We love to take really long walks and adventure into trails! We loved playing at the park. There is a little playground area called the Tot Lot. All my son's friends would play there, was his favorite place growing up! We like to go to the nearby park to enjoy the time outdoors and play with the dogs. We love planting our garden as a family! My kids and I like to go on nature walks. I like to go to the zoo with my nephew. 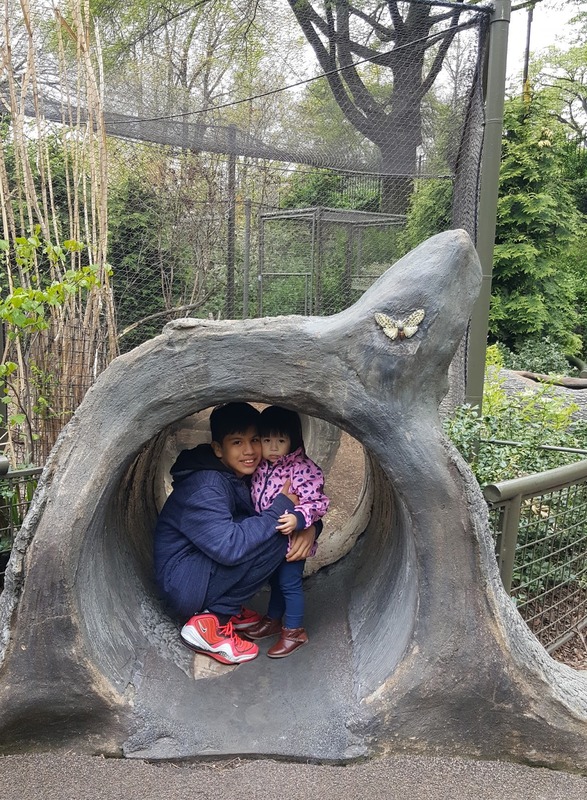 We love going to the zoo and visiting the butterfly house and carousel at our nearby park! We like to plant our garden. Our favorite spring time activity is to go to the park and throw the Frisbee around! Our Favorite Springtime Activities Include, Flying A Kite, Gardening, And Trips To The Park. 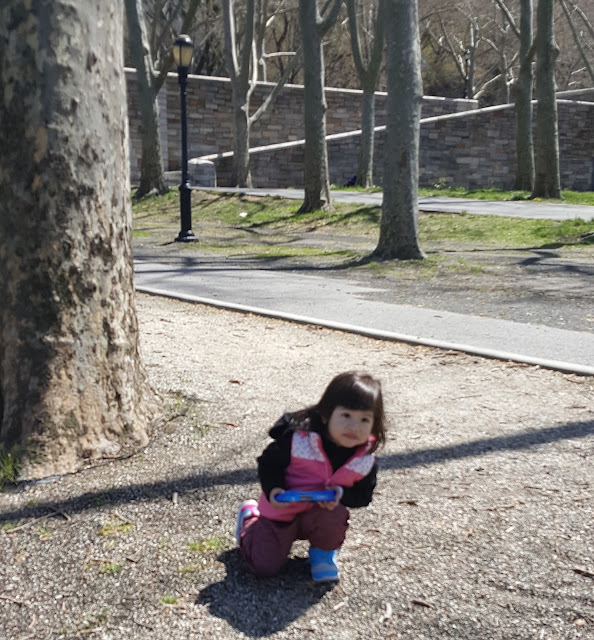 We love to go to the park in the Spring, when the weather starts getting nicer. My daughter and I love to go to the zoo to see the animals in the spring! We love to visit the parks and play on the equipment. Oh we love going to the park and swinging!!! We like to set the sprinkler up in the backyard & go to the park. Playing in the backyard is my favorite! Blowing bubbles, coloring with chalk, or watching them ride scooters! We play at the playground, play with sidewalk chalk, and play soccer in the backyard. I enjoy taking my grandkids to feed the ducks, bike riding and on nature walks. I love going to the park and riding bikes. My favorite spring time activity is going to the beach and looking for shells. I like taking the kids to the park! We love going to the park to play on the jungle gym. We love working outside and planting our gardens. Just being outside in the beautiful weather is great after the long winter months here. I like to take my little ones to feed the ducks at the park. Being about to get outside and do some real fresh-air walking! One of my favorite things to do is walk through the garden together. We love going on bike rides. When the kids were little we enjoyed going for walks in the woods. The park and walking the dog. We love doing kayaking and swimming !!! We enjoy heading to the park and coloring on the sidewalk with chalk. we love hiking in the spring and summer! we love to go to the pool! Plant flowers and veggies in our garden! My favorite spring activity to do with my kids is go for long walks after a long/cold winter. I like to carry my kids fishing. We like going to the park or hanging outside. I love to take them to the park and have picnics. The favorite spingtime activity is to go to the park. I like to take my daughters to the park in the spring time. we love to go to the park! Our favorite springtime activity is gardening. We love playing at the park. We like to go explore outside and take little hikes. We Love to plant flowers, I am the one actually planting them, she plays in the dirt. haha! We love going to the neighborhood park to play. We like going to the park, zoo, pool, and beach.